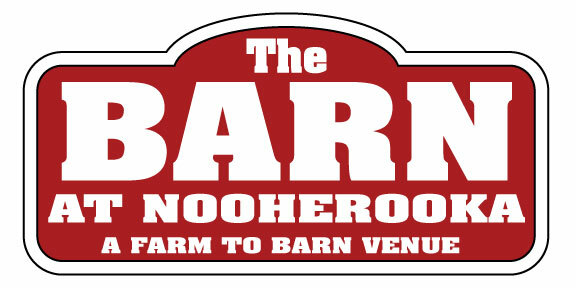 Welcome to our new event venue on the farm – The BARN at Nooherooka. 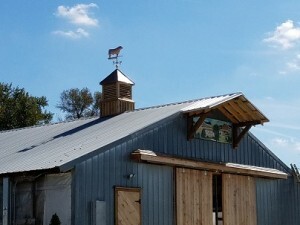 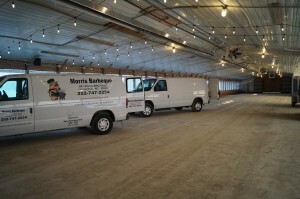 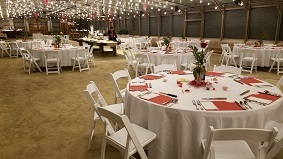 The BARN may be used for festivals, gatherings, art and music events, family reunions, parties and dances, and wedding ceremonies and receptions. The interior of The BARN is fully screened and is handicapped accessible with adjacent temperature controlled restrooms. 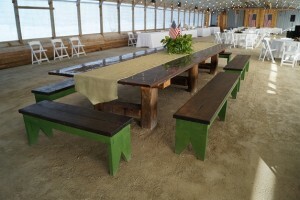 A large harvest table may be used for seating and/or food service. The rental fee includes a dance floor, sound system and 2 wireless microphones and use of available rectangular tables, round tables, chairs and tablecloths. 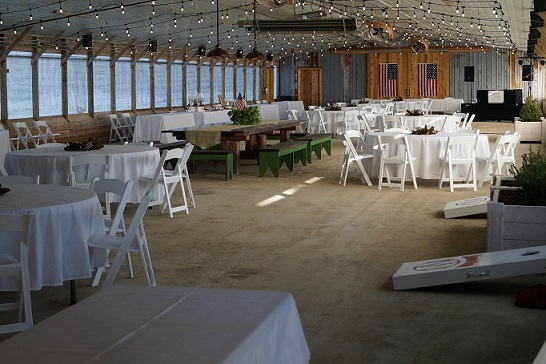 We provide assistance with vehicle parking and offer golf carts when appropriate for our guests. 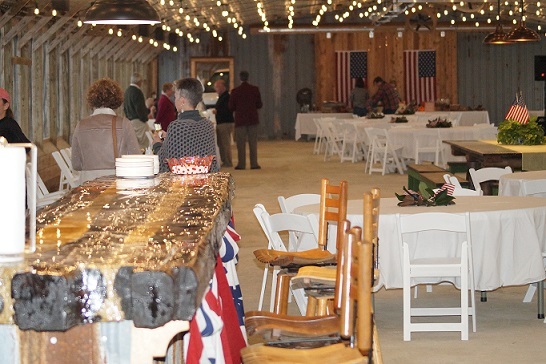 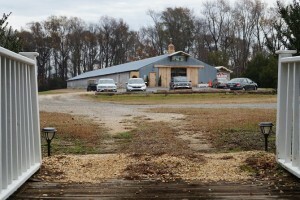 The BARN offers wonderful access to caterers, food service providers and food trucks. 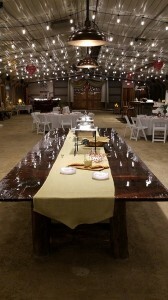 A commercial sink is conveniently located in the service area. 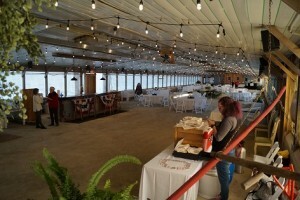 Alcoholic beverages are permitted on the premises. 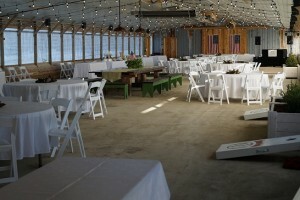 A bar with a cooler and commercial ice is provided for storage and serving of beverages. 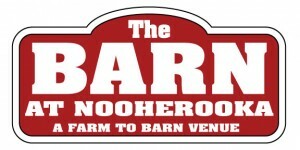 Contact us for more information and availability for The BARN.